Summertime in North Texas is right around the corner! 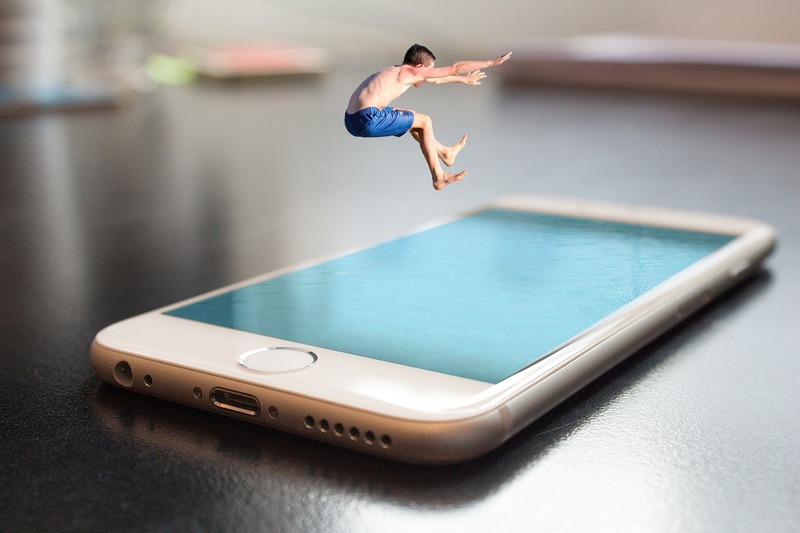 Ready to “jump” to your buying experience? Here at the Cobbel Agency we know Buyers come in all different shapes and sizes. With your diverse budgets, architectural preferences, area & school choices, it’s hard not to find your perfect place in North Texas. Congratulations on your decision to buy a new (or, new-to-you) home, sprawling green space, investment property or high rise. The Cobbel Agency can assist you every step of the way to make this exciting experience as pleasant as possible, from the first property-hunting expedition to a successful closing. As your Buyers Agent, we will utilize our in-depth understanding and appreciation of the local market to help you locate, negotiate for, and purchase the property that is right for you. Most importantly, we recognize the value of your time and are firm believers and adopters of technology that will allow us to work more closely together to quickly locate and preview properties of interest to you without requiring you to invest a lot of wasted time traveling from house to house or wasting your weekends, touring properties to find the home, land or building that is right for you. Check out the properties currently available or, better yet, let us set up a search tailored to your exact wants and needs, that’s accessible in real time – anytime of the day, on your own private website. Whether you are moving to North Texas from another area of Texas or possibly relocating from another state or country, we have the success and experience helping buyers just like you. Are you considering purchasing property in North Texas? Help us understand your needs and complete this brief questionnaire to get you on your way to moving day!